We are a family owned food service company. The Restaurant Shop got its start as a commercial kitchen service company, Refrigeration and Kitchen Solutions. 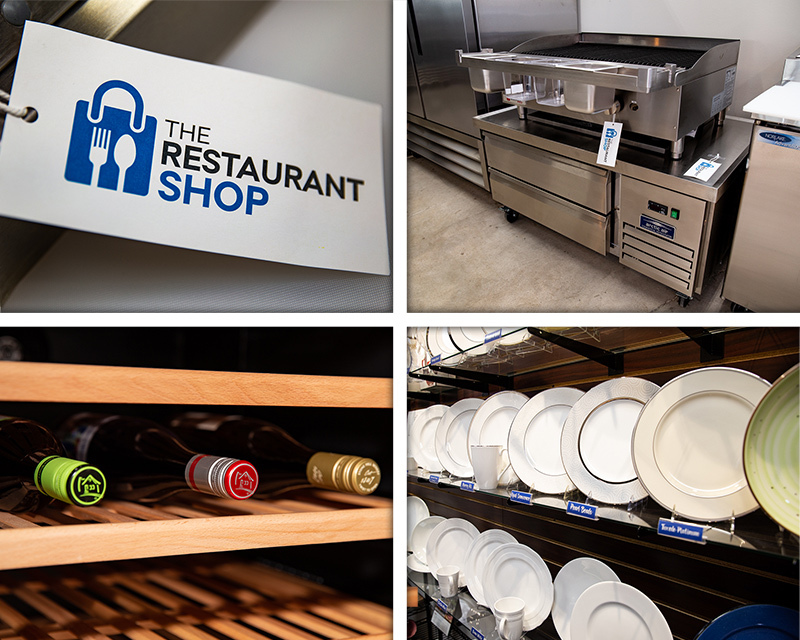 Today we are a food service equipment and supply dealer powered by a talented team of equipment and supply specialist, designers, installers, and service technicians. We love what we do. 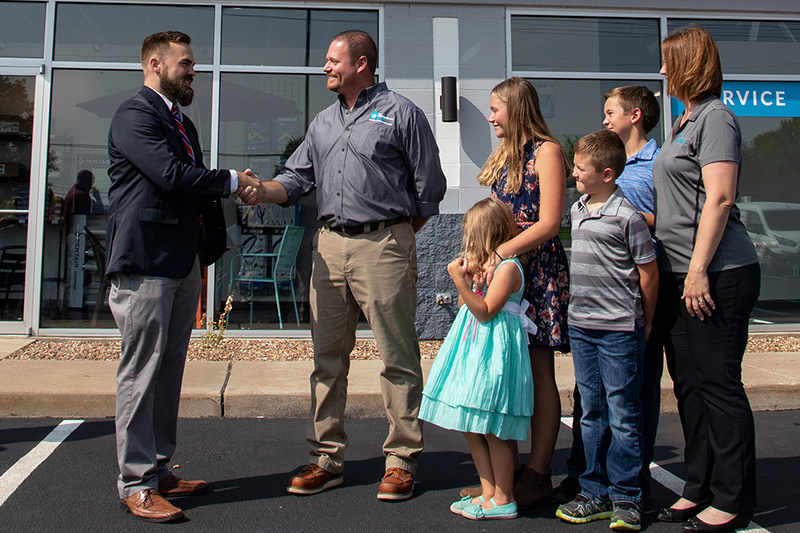 Together, we’re focused on building lasting relationships with our customers while offering a full menu of in-house services. In doing business with The Restaurant Shop you will learn that delivering great service is our top priority. Our sales team believes in the importance of education when working with you on your food service project. Be it a new or existing operation, our team will work closely with you as strategic partners to find the best solutions for your every need. 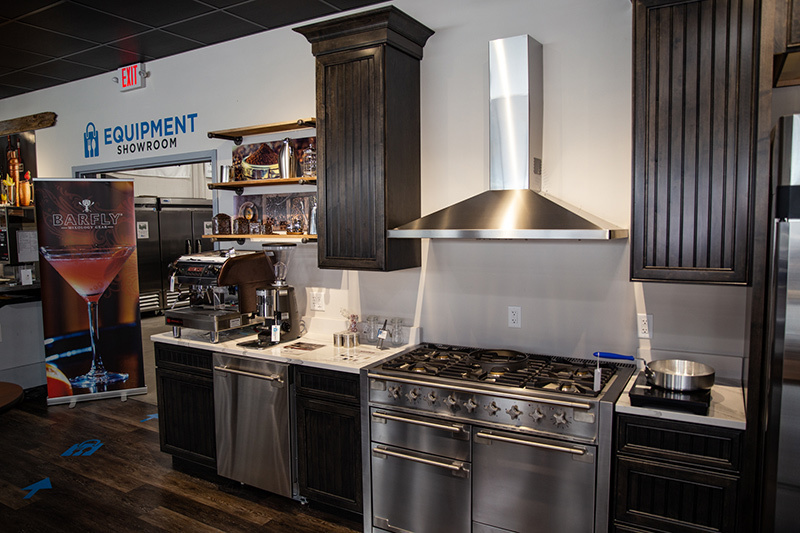 We have a full stocked showroom that is open to the public, an authorized service department, a design department, a leasing division, drop off appliance service center, a parts department, and an e-commerce store. Efficient kitchens start with smart design. When you partner with The Restaurant Shop you will work with our CAD operators and designers to bring your project to life. We want to help make your purchase as easy as possible. As an added convenience we offer great options for leasing/financing. Whether you are leasing a piece of equipment or needing routine maintenance on a unit, by having our own service teams in house, were able to give you a service driven experience every step of the way. RK Solutions provides service for commercial cooking, refrigeration, ware washing, H VAC, pizza ovens, and other specialty food service equipment. We strive to deliver same day commercial kitchen repairs, and parts for all major OEM kitchen equipment brands. We want to help you increase your up time and productivity, decrease your operational costs and maximize your return on equipment assets. We are a proud sponsor of The Missouri Restaurant Association, American Culinary Federation, and the National Restaurant Associations Educational Foundation’s Missouri ProStart program. ProStart is a national career building two-year program for high school students who are interested in culinary arts and food-service management.